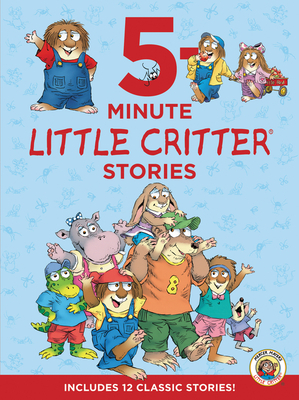 Mercer Mayer’s classic and beloved character, Little Critter®, loves adventure! Join him in twelve fun-filled stories as he takes a trip to the firehouse, visits Grandma and Grandpa, adopts a new pet, and so much more! With five minutes of story-time fun—perfect for reading aloud—there’s always time for adventure!